North Carolina air medical operator Dare County MedFlight will be the first customer in North America to retrofit its helicopter to the new 5-bladed version, announced today at the Heli-Expo tradeshow at the Georgia World Congress Center. The new version of Airbus Helicopters’ best-selling H145 light twin-engine helicopter brings a new, innovative five-bladed rotor to the multi-mission H145, increasing the useful load of the helicopter by 150 kilogram while delivering new levels of comfort, simplicity and connectivity. 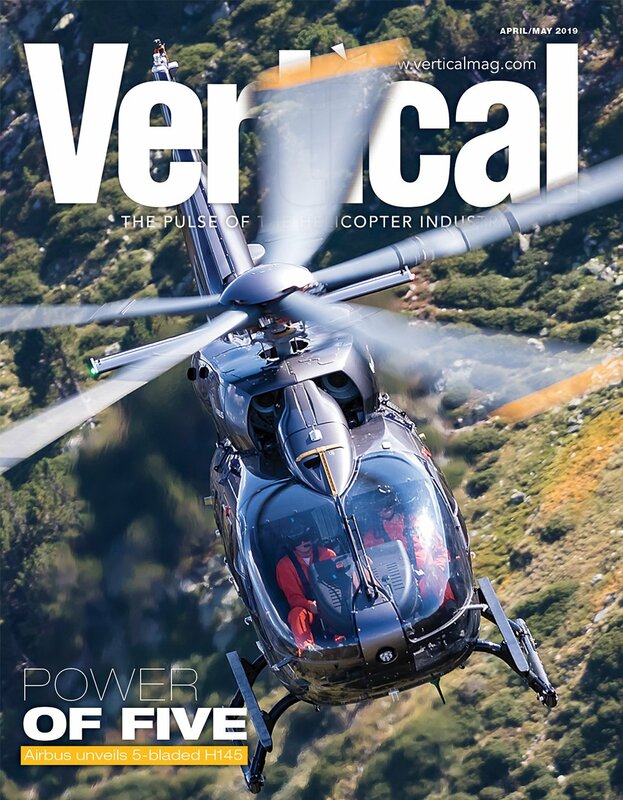 The H145’s new five-bladed rotor brings a significant increase in overall performance and the simplicity of the new bearingless main rotor design will also ease maintenance operations. The reduced rotor diameter will allow the H145 to operate in more confined areas and the integration of the wireless Airborne Communication System (wACS) will allow seamless and secure transmission of data generated by the helicopter in real-time, including in-flight. 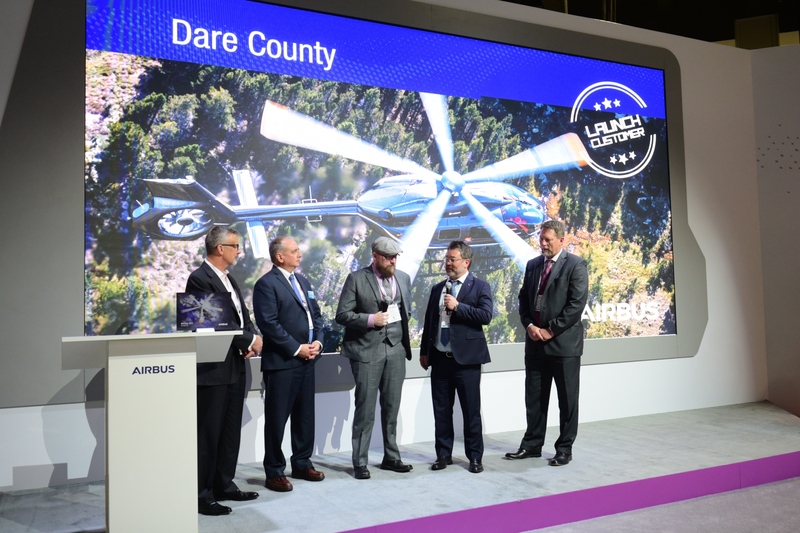 Dare County’s aircraft will be equipped with the 5-bladed rotor system following certification, planned for early 2020. Based in the Outer Banks region of North Carolina, Dare County has been an Airbus customer for more than 30 years and began flying Airbus products with the BK117 for air medical missions. The H145 is the class-leader among light twin-engine helicopters, incorporating Airbus Helicopters’ advanced cockpit design and innovative Helionix avionics suite. 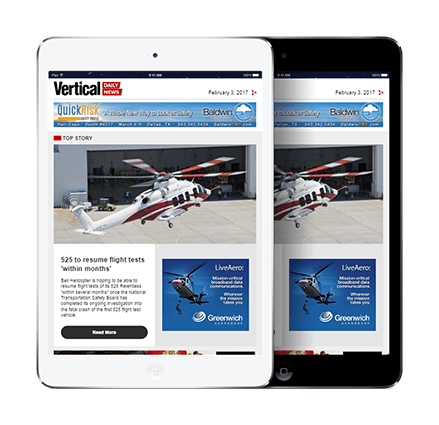 Its versatility, spacious cabin, and rear-loading clamshell doors have made it the leading choice for air medical programs in the United States and worldwide. 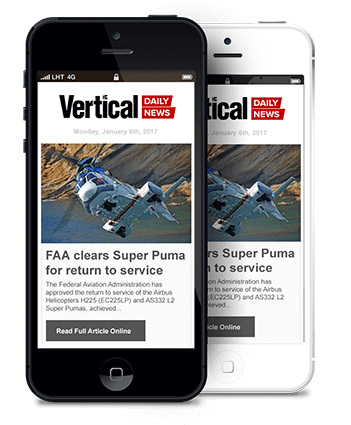 Airbus Helicopters is the leading provider of helicopters to the air medical transport industry. Approximately 55 percent of the 2,500 helicopters EMS helicopters flying in the world today are Airbus helicopters. 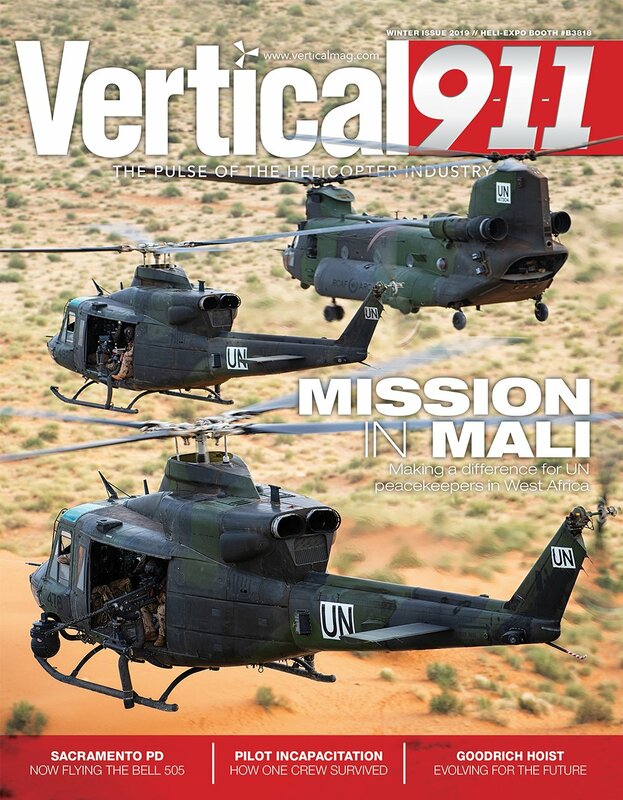 In the U.S. alone, more than half of all new air medical helicopters sold in the last decade were produced by Airbus.